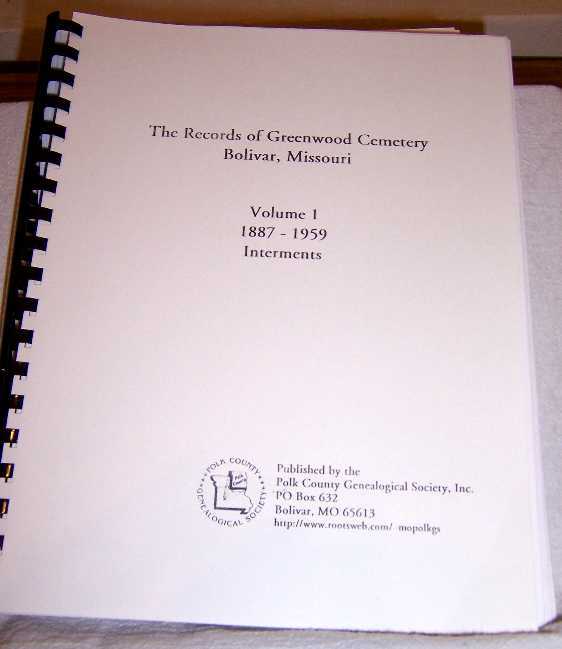 Records of interments from cemetery sexton. Approx. 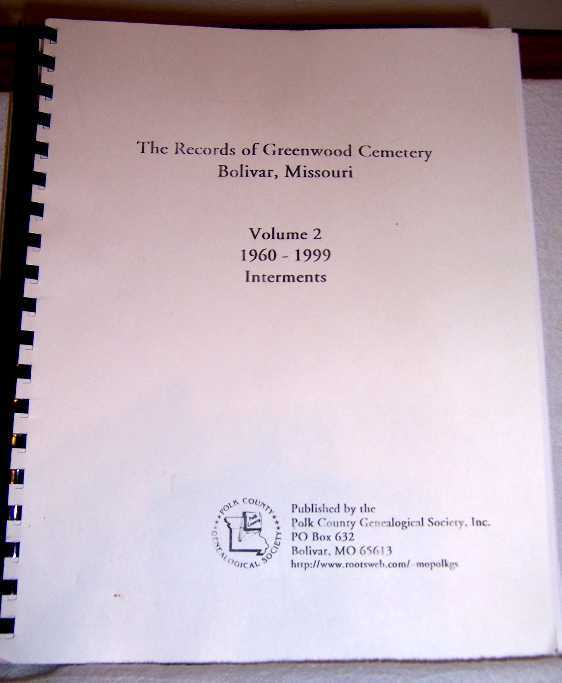 260 pages, indexed.